Are you looking for Car Batteries Chester or car repairs anywhere in North Wales? Are you wanting a fast and friendly service? Then call our team at J.S. Motors today! One of the North Wests premier garages, we will amaze you with our comprehensive and professional service. Top quality with three year guarantee, Bosch, Yuasa, Exide. Economy range with two year guarantee, Drivetec, Lion. We also offer a call out / breakdown service for customers with battery problems (within a five mile radius). 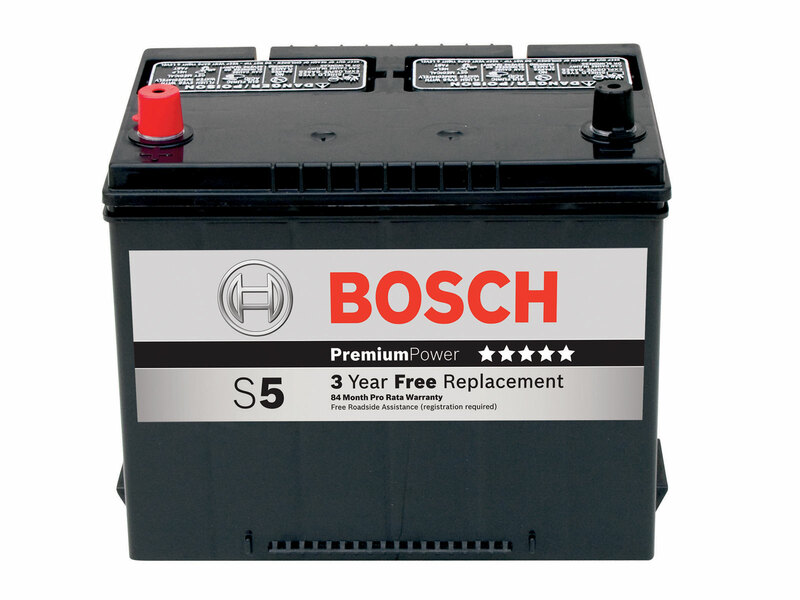 Bosch Batteries are one of the best on the market. Absolutely maintenance-free Bosch-Batteries with PowerFrame-Technology for significantly more starting power, longer life, tolerance of short trips and resistance to extreme temperature fluctuations - even after long periods of non-use. PowerFrame grid technology represents a revolutionary new development for Bosch batteries, employing a patented stamping process. As compared to the conventional production method, the battery components offer far superior performance and quality. 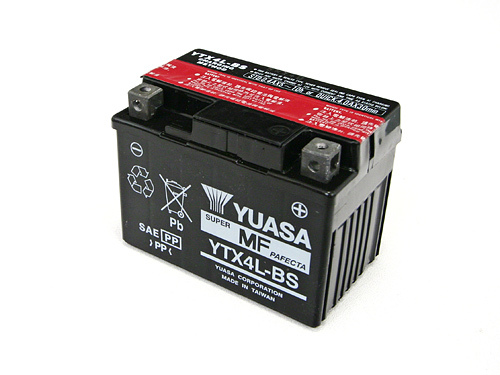 The complete range of Yuasa Batteries covering cars, light vans, commercial vehicles, come with the most advanced battery technologies available on the market today, exceeding the majority of OEM battery saftey and performance standards and delivering optimum performance and reliability in all conditions. Exide Technologies has the products and services to meet the world's stored energy needs in transportation and industrial markets. 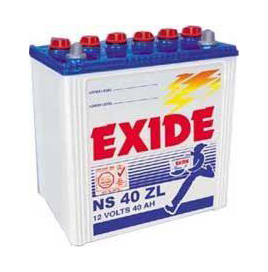 With more than 120 years in the battery business, Exide has the experience, advanced research and development capabilities, and knowledge to provide solutions to various stored energy requirements. We also stock economy ranges with two year guarantee, Drivetec, Lion and also offer a call out / breakdown service for customers with battery problems (within a five mile radius).